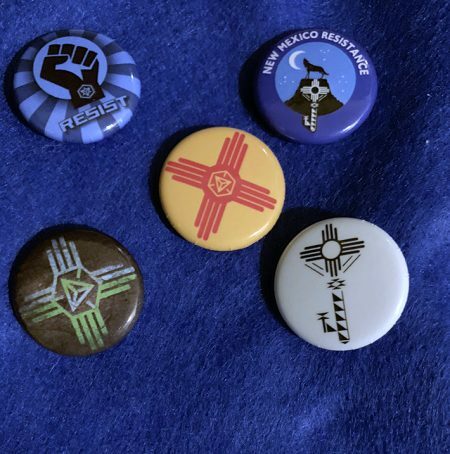 Five button set of vintage and new Resistance buttons. 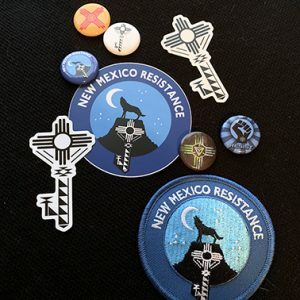 Limited edition only at anomaly swag! 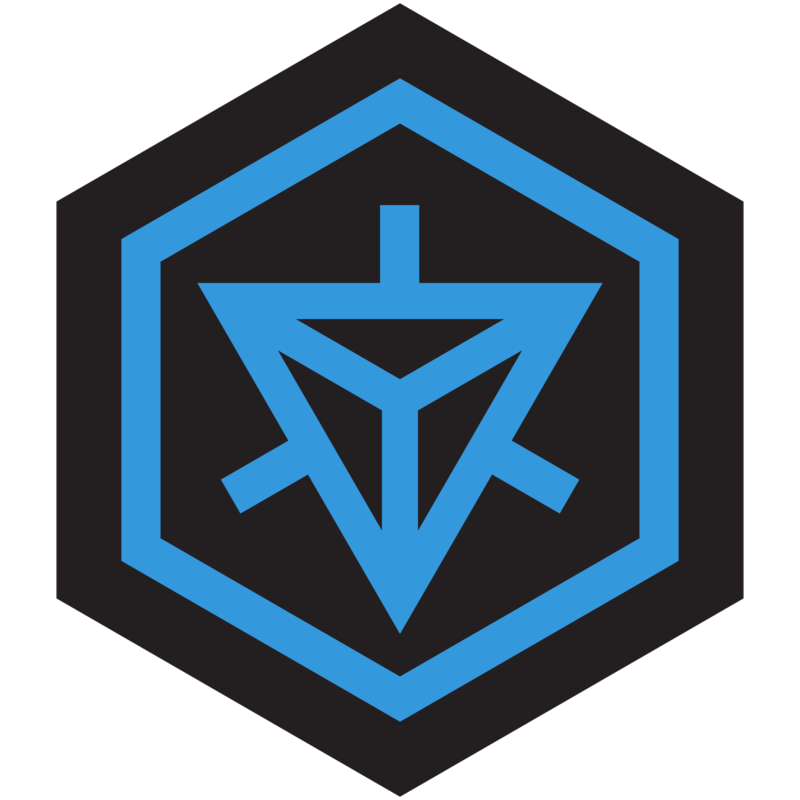 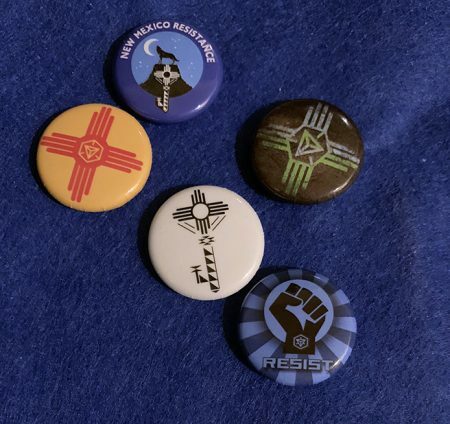 Copyright © 2018 New Mexico Resistance | All Rights Reserved | This is a fan page and is not officially affiliated with Ingress or Niantic Labs.